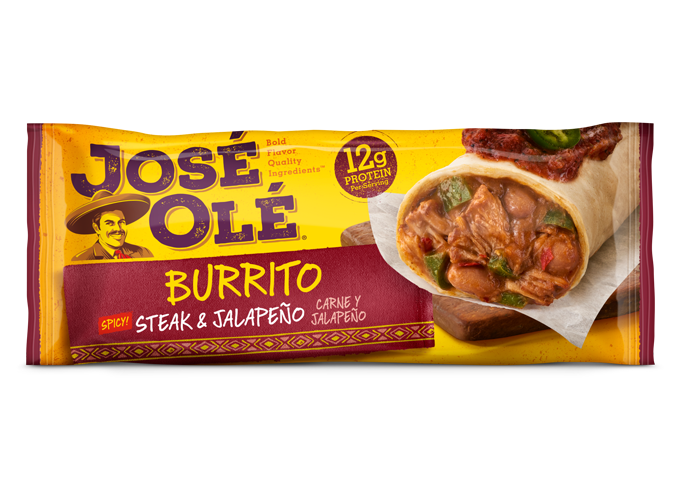 Add a José Olé Burrito to it! Give your kids their own game day spread with this Butternut Squash Burrito Sauce. This sauce is super yummy and so creamy! 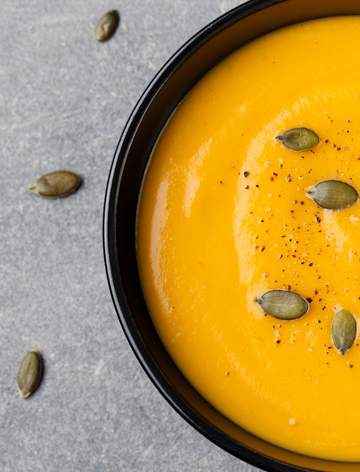 All the people think about tomatoes when they hear the word sauce (salsa), here you will discover how squash also makes a great sauce. 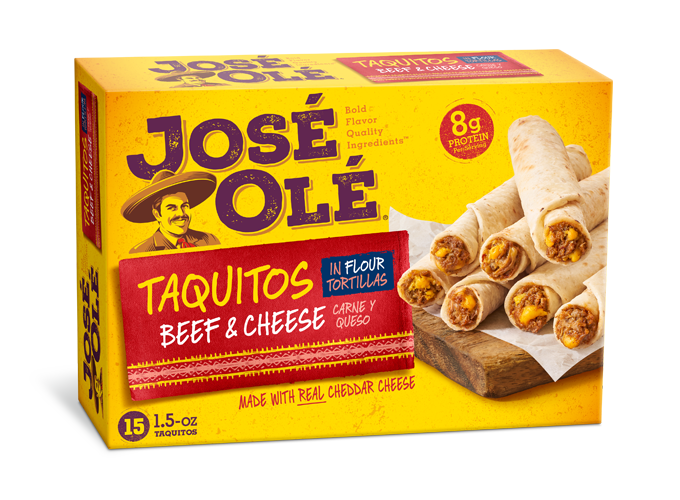 This butternut squash sauce is such an easy way to change up the way you eat your José Olé burritos. 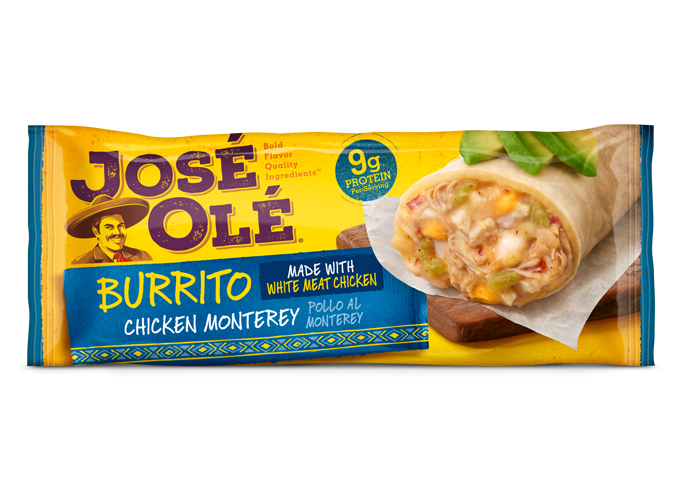 It’s full of roasted veggie flavor, and it’s so creamy it will be a big hit in your whole family. ½ water or until desired consistency reached. 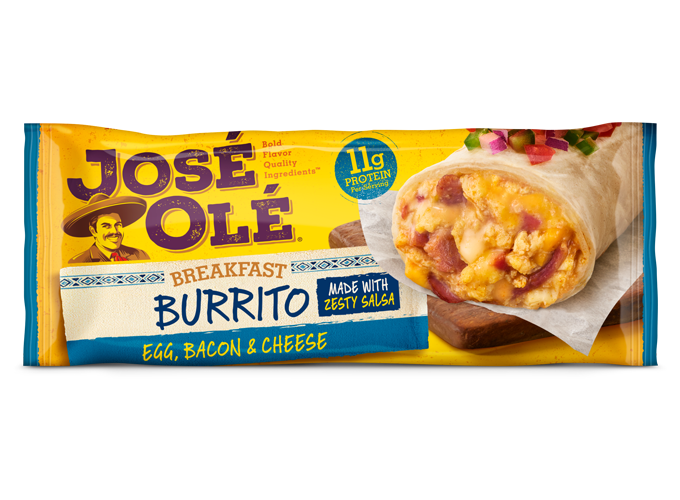 Once it ‘s done, you can serve on plate or drizzle over your José Olé burritos.